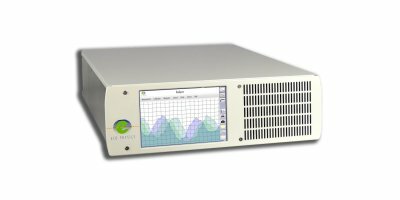 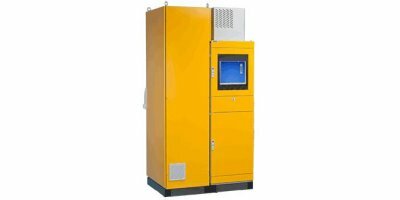 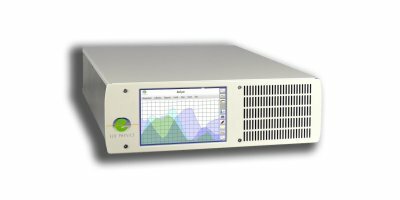 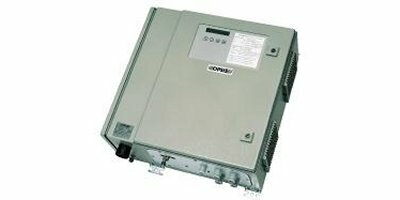 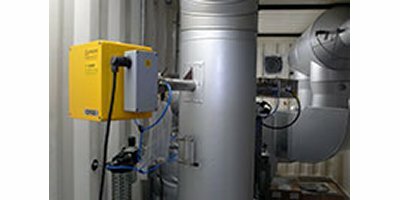 System 400CS is a cost-effective, high-performance monitoring package, designed for power plants and waste to energy plants. 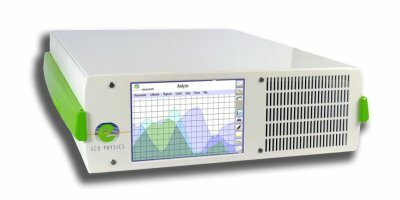 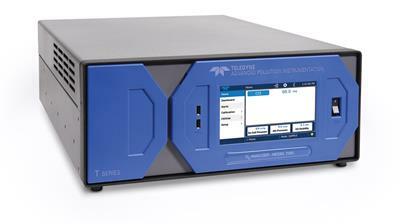 The measurements are based on the FTIR (Fourier Transform Infrared Spectroscopy) and/or DOAS technique (Differential Optical Absorption Spectroscopy), allowing continuous monitoring of several compounds. 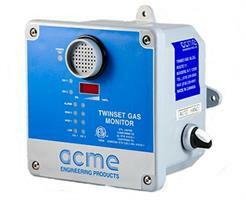 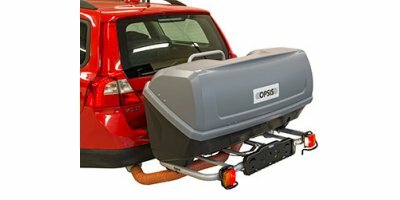 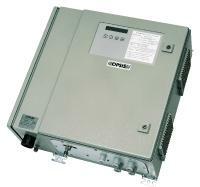 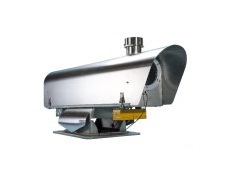 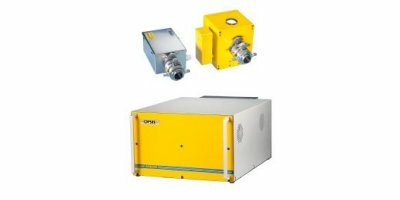 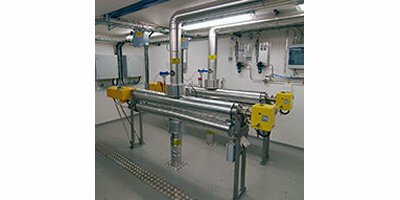 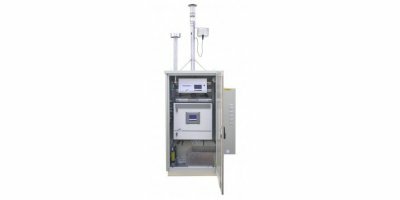 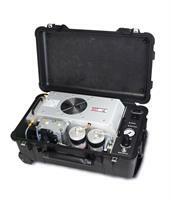 OPSIS CEM systems measure multiple emissions or process gases in real time in situ. 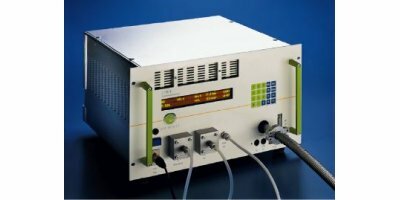 Using the DOAS (Differential Optical Absorption Spectroscopy) technique, the system is non-contact, with fast response.